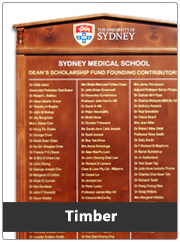 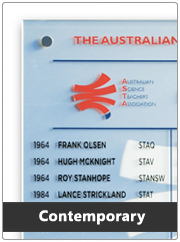 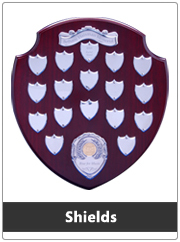 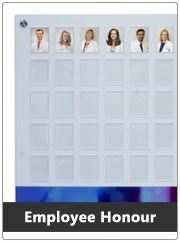 Australia's most comprehensive range of honour boards at good value prices. 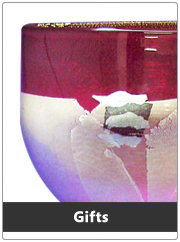 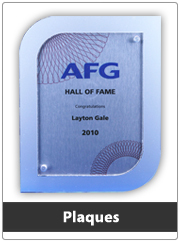 Our range consists of traditional and modern timber styles, contemporary glass, acrylic and metal honour boards. 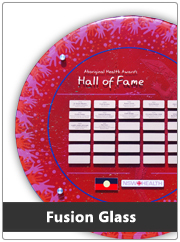 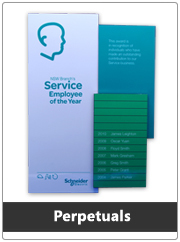 We can also custom make or replicate honour boards to suit your needs.